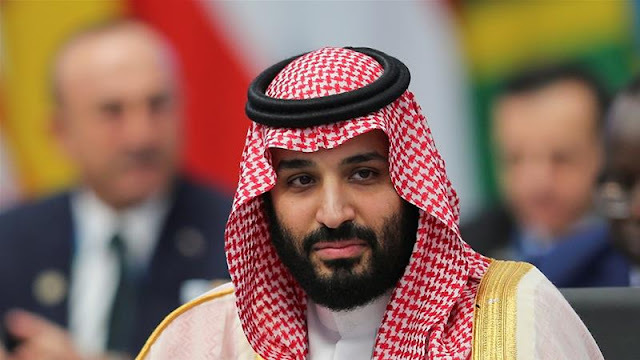 Home / #AmericanRoadRadio / #Business / Saudi Arabia / scandal / #Business,#Hacking,#Politics :Saudi hacked Jeff Bezos cell phone, says security expert of Amazon ! #Business,#Hacking,#Politics :Saudi hacked Jeff Bezos cell phone, says security expert of Amazon ! 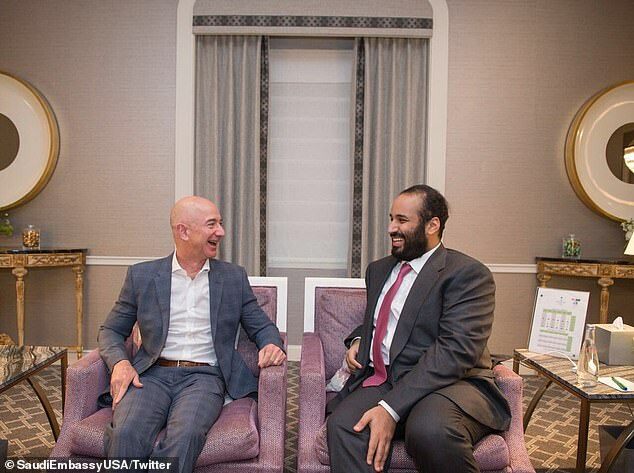 Saudi Arabia gained access to Jeff Bezos cell phone, says security expert hired by Amazon CEO. 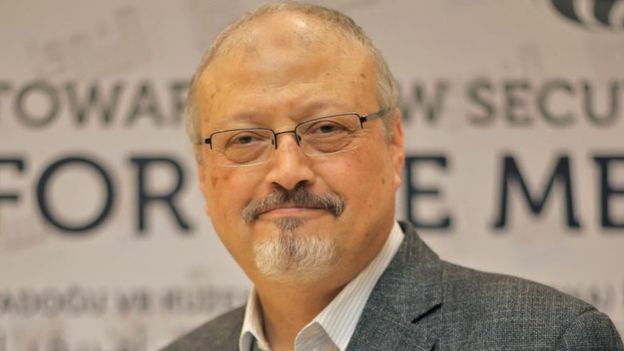 Bezos thinks Saudi Arabia is angry with his newspaper's coverage of the Jamal Khashoggi killing.